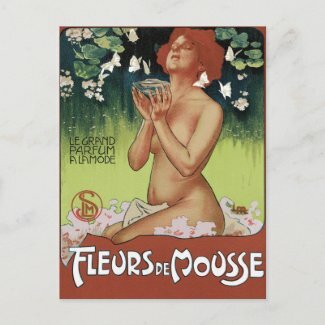 Vintage Art Nouveau posters delight these postcards. Add a bit of charm to your mail box. Surprise a friend with a happy note. If your into Theater, opera, Absinthe, spirits or any other Art Nouveau poster, I have it. Please browse the store.